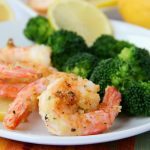 Air Fryer Parmesan Shrimp – Simple and flavorful garlic and parmesan air-fried shrimp, ready in 10 minutes! How was your first week of the new year?! The nostalgia of the holidays ended on New Year’s Day for me and I was swept back up into reality. It’s not so bad really. Believe it or not, I felt ready for our family to get back into our normal routine. . .even if it meant no more sleeping in, grazing on leftovers or sporting my yoga pants all day. I’m ready to be productive. I’ve been busy reflecting on the past year and feverishly writing down all of the things I’d like to accomplish in 2018. My list is getting longer and longer. While I know tackling it all may not be realistic, I’m determined to get a plan in place that I believe in and one that also scares me to death. I’ve learned that if you’re “comfortable,” you’re never going to grow. The feeling of fear is often the first step towards success. So, if there’s something you’ve been wanting to do, but haven’t made any progress because you’re not quite sure where to start, or are completely overwhelmed or scared, I urge you to sit down, take some time to get a plan together and JUST DO IT this year. So, I have some other good news to share. I’ve worked regular exercise into my day, I’ve really cut down on the carbs and I’m starting to see results. Josh and I are leaving on a cruise next month so I need to whip myself into shape! 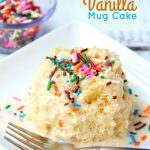 Don’t worry. . .the delicious recipes are not going to end! 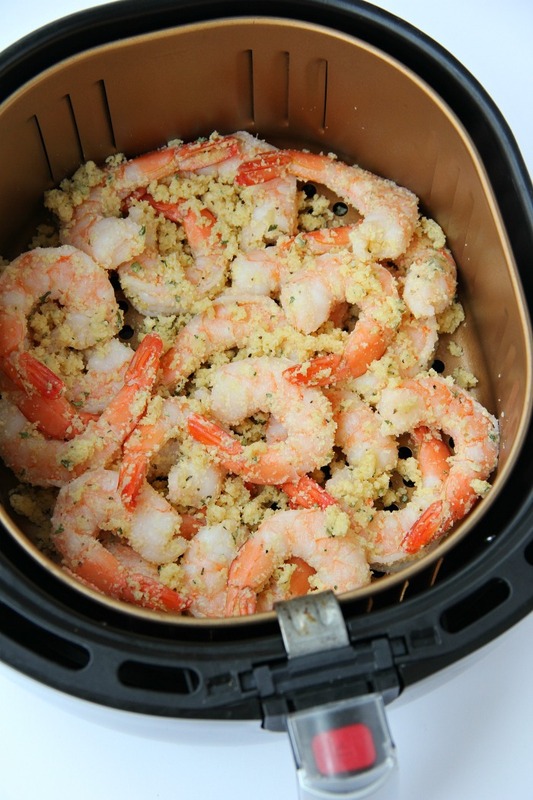 The Air Fryer Parmesan Shrimp I’m sharing today is SO yummy and good for you, too! 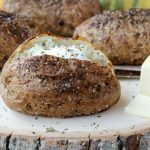 My air fryer has been getting a workout lately and I’m loving everything that’s come out of it! 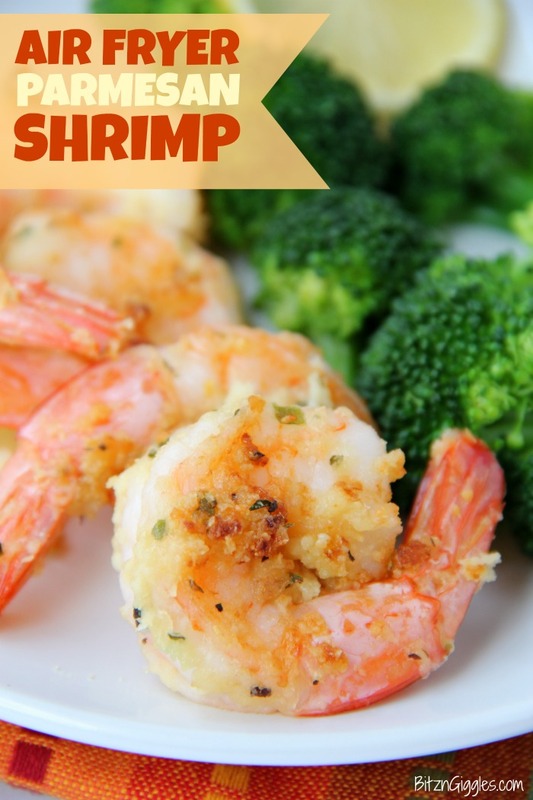 This shrimp take about 10 minutes to prepare and it all begins with throwing a bunch of parmesan cheese, garlic and seasonings into a bowl. Easy, right? Now, coat the shrimp with all of the deliciousness in the bowl. Place the shrimp into the air fryer, cook for 8-10 minutes at 350 degrees, and wallah!! Add a splash of lemon and serve alongside some healthy veggies. 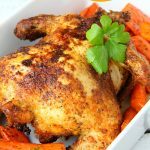 If you’re loving this recipe, then you need to try my 5-ingredient lemon chicken for the air fryer! I promise you’re going to enjoy that one just as much! Happy New Year and may you accomplish great things in 2018! 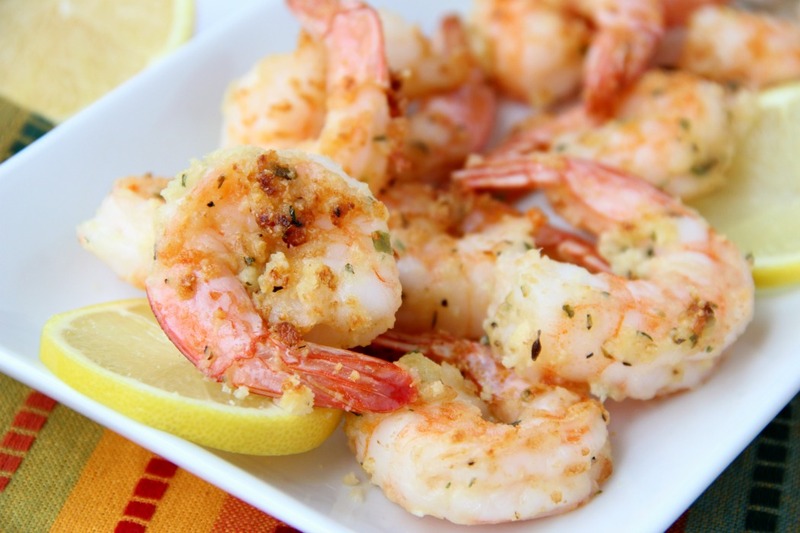 Simple and flavorful garlic and parmesan air-fried shrimp, ready in 10 minutes! 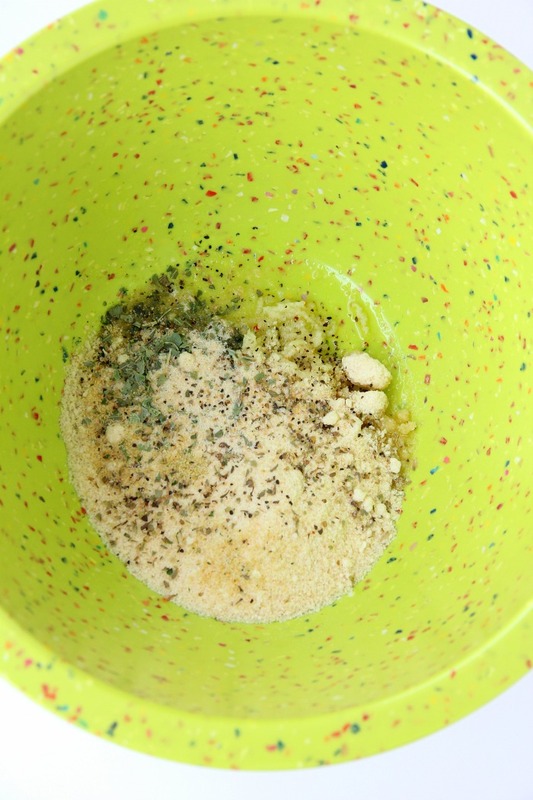 In a large bowl, combine garlic, parmesan cheese, pepper, oregano, basil, onion powder and olive oil. 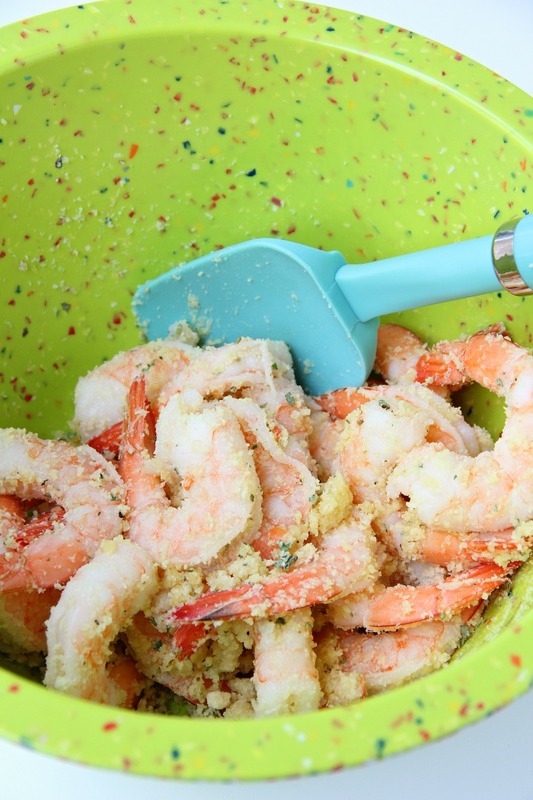 Gently toss shrimp in mixture until evenly-coated. 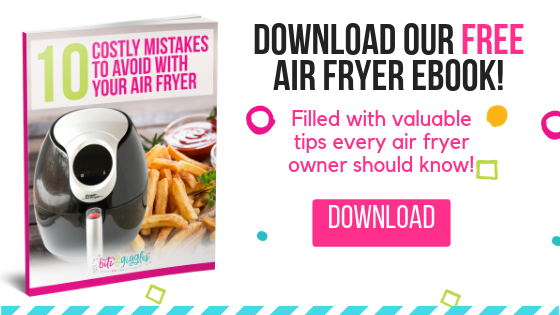 Spray air fryer basket with non-stick spray and place shrimp in basket. 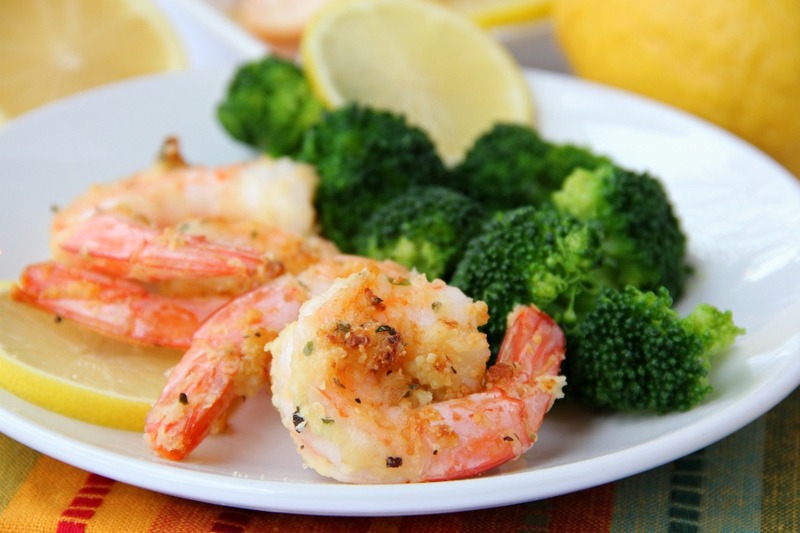 Cook at 350 degrees for 8-10 minutes or until seasoning on shrimp is browned. 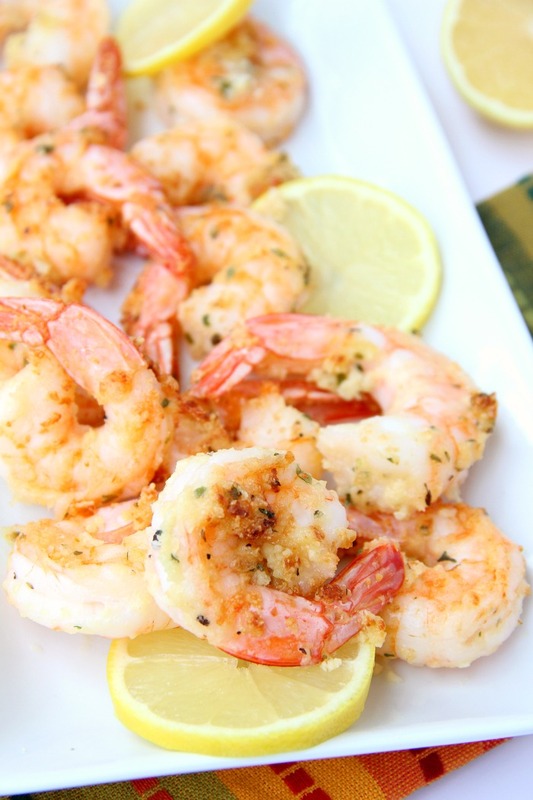 Squeeze the lemon over the shrimp before serving. If using an oven, bake at 400 degrees for 6-8 minutes.